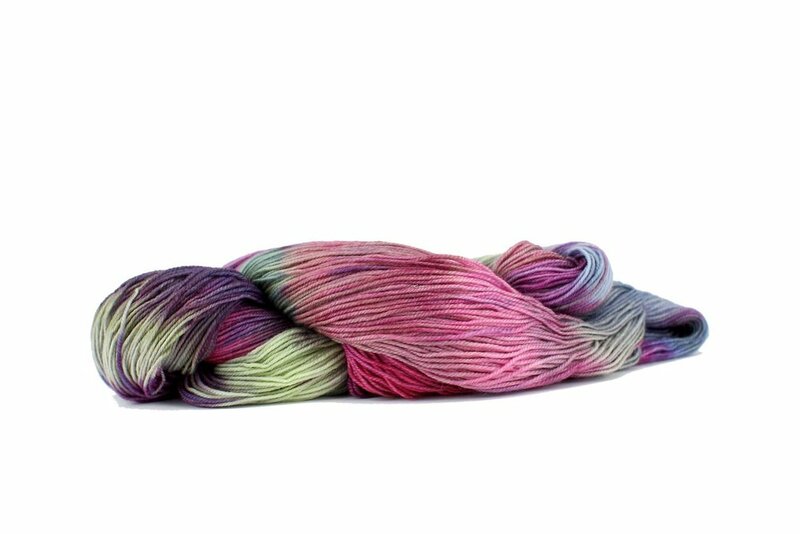 A soft yet strong, hand-painted, sock yarn blending 75% superwash merino wool and 25% polyamide. Care: Machine or hand wash in cool water. Dry flat. 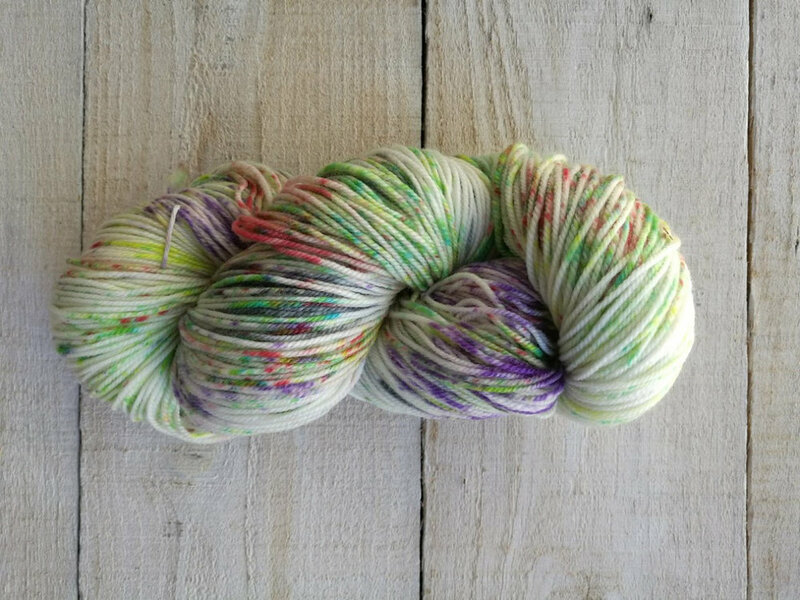 Alegria (meaning 'joy' in Spanish) is 75% superwash merino wool and 25% polyamide, hand painted to create vividly coloured skeins perfect for socks baby clothes and accessories. 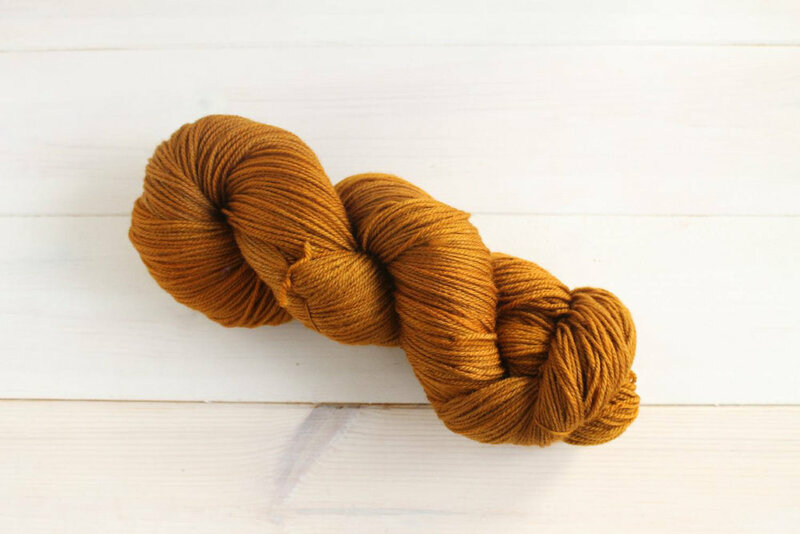 No two skeins are exactly alike so there are no dye lots. 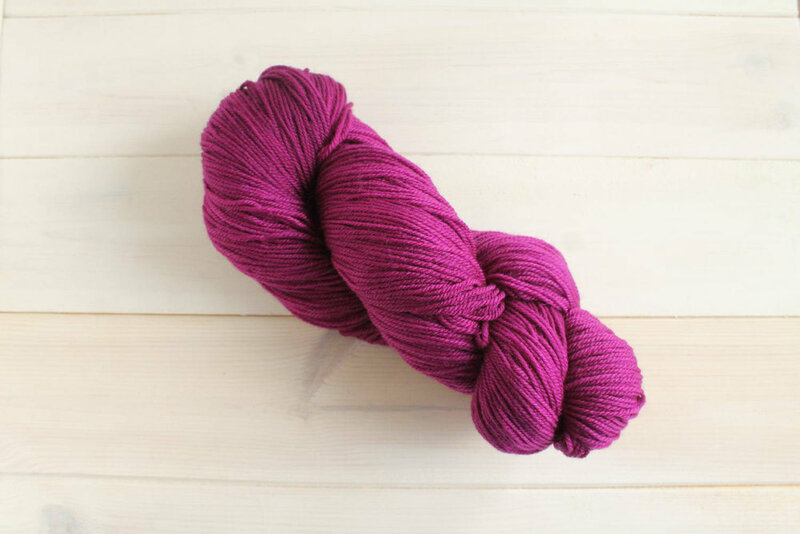 I recommend that you buy enough yarn to complete your project as skeins can vary. 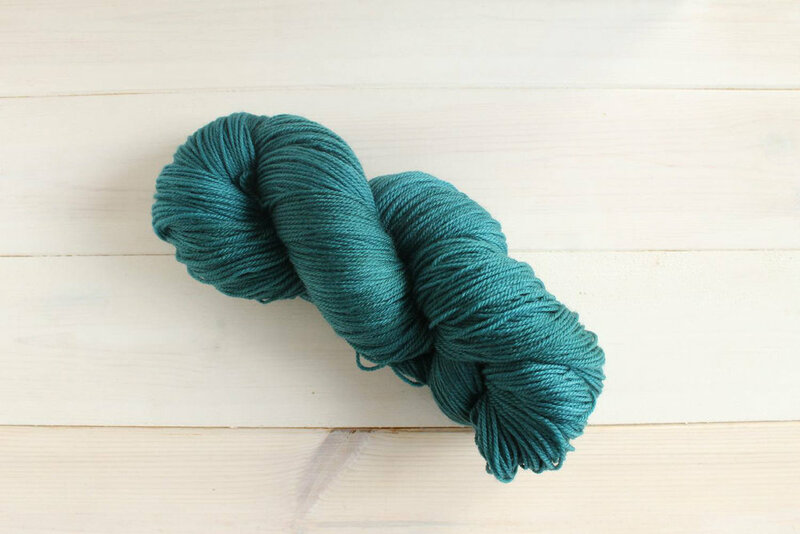 Any variation can be compensated for by using 2 skeins at once, knitting 2 rows from one skein and then 2 from the other skein, running the yarns up the side of your work as you go. 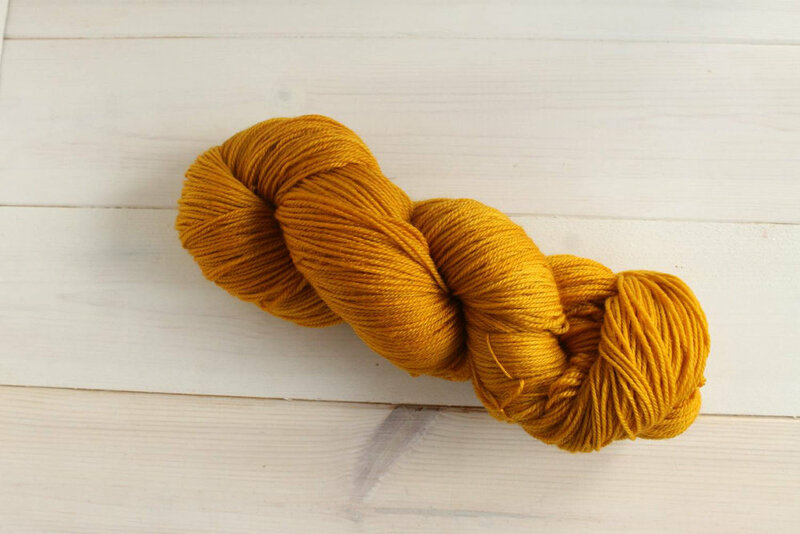 Manos del Uruguay is a non profit organisation which provides work for rural women in small co-operatives around the country, bringing much needed economic and social opportunities. 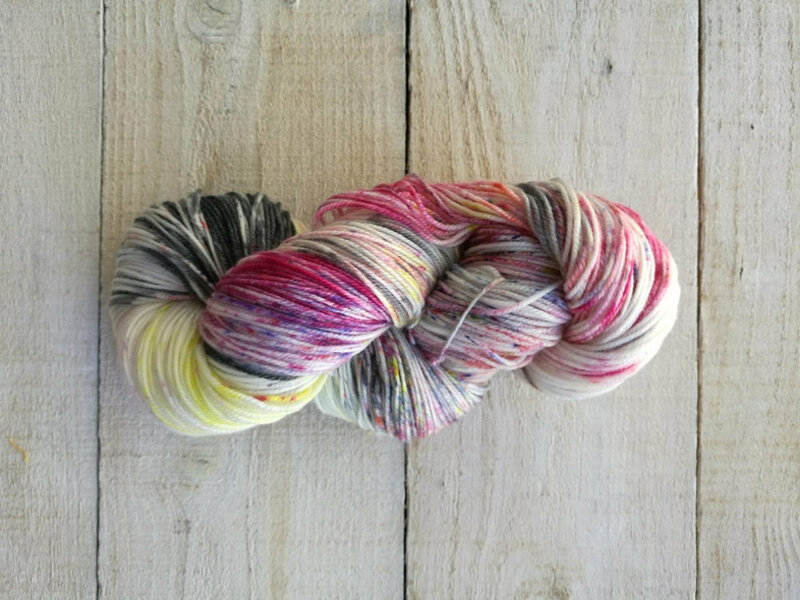 Why not browse some of the lovely sock patterns available?